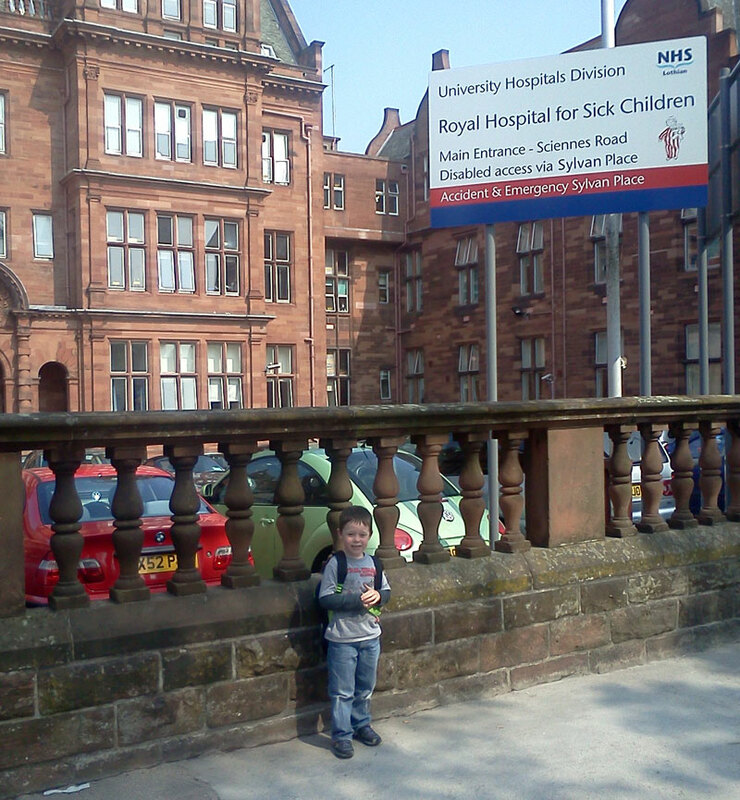 Jack came along with Mummy today to visit Noah (and Daddy) in the Sick Kids. Jack’s job was tire Noah out so that he would have a nap, not need oxygen and allow us to bring him home. Job done Jack, great stuff. 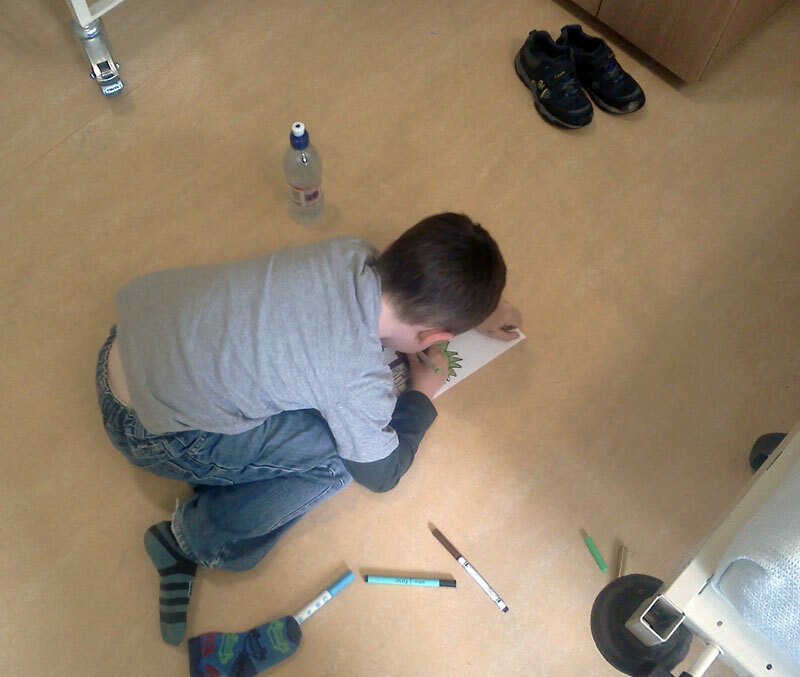 He also brought his pens and did a drawing while he was in the Isolation Room. The lucky person who requested #103 (still to be scanned and posted) is in for a double treat. Not only will they get their request done, it would have been actually drawn within the Sick Kids itself. Thanks again for all the support and kind words these last few days. Friends, family (thanks to Grandma and Grandad for watching the well kids) and you guys out there are immense.